Fiore is one of the most dynamically developing hosiery manufacturers in Poland and Central Europe. 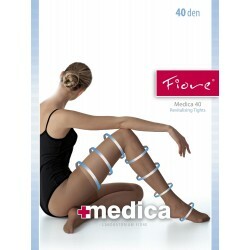 Fiore carries several lines for women - Elite, Golden, Street, Classic and Medica. The first three lines change twice a year, providing products with new trendy designs.